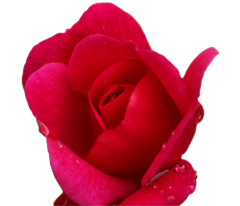 Welcome to the Battle Ground Rose Float. 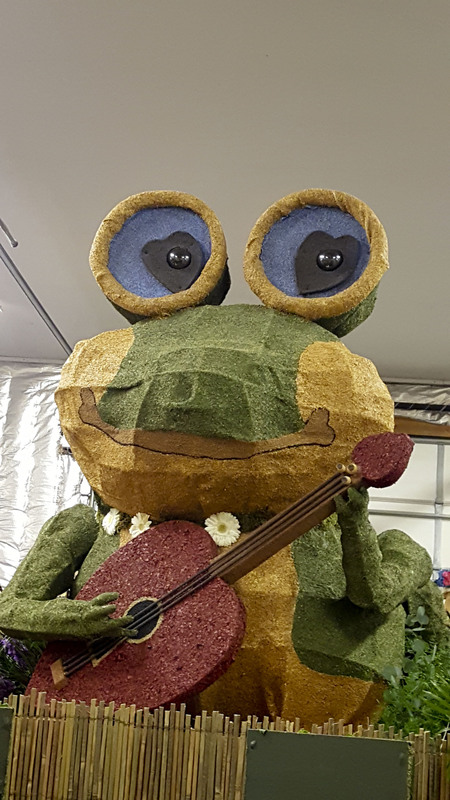 We are the only community built float that is entered into the Portland Rose Festival’s Grand Floral Parade. The float is completely hand made by volunteers with donations from people like you. 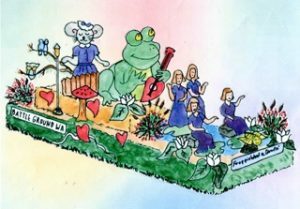 Take a look at our history, how the float is made, the many awards we have and our annual fundraisers. We welcome people to come see the float while it is being made. This is your float. We have regular meetings starting in the Fall where we talk about the Float theme, sign up for committees and discuss what needs to be done. Anyone interested in any aspect of float building or decorating should come and join in on the fun. We are a non profit all community built and funded float. Would you like to receive updates on the float? 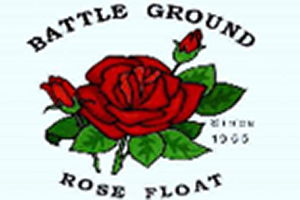 Battle Ground Rose Float is supported solely on donations. Any monetary donation is needed and much appreciated. We have successfully completed over 1000 projects in mobile and web. Here are few of them.